I’m a digital design, strategy, product, and marketing director in San Francisco with over 10 years of experience. I’m interested in connecting, learning, and applying my expertise to awesome projects. I love working with teams and meeting new people. Have a great time learning more about me and I look forward to hearing from you. A self-starter, I’m always ready to work, love what I do, and am motivated to do more. I’m eager to work with teams, share knowledge, and combine our skills to produce excellent work. I care greatly about communication, organization, positive leadership, humility, listening, and learning. I start projects by building relationships with the team and learning as much as I can about the users in which we intend to engage. This allows me, and my team, to perform at our best and make accurate decisions. Client and executive facing, creative and digital leadership roles in a digital agency, B2B, and B2C environments. Experience collaborating with executive, director, manager, strategy, design, and development teams to envision and iterate concepts. Excellent presentation skills and communication abilities at all levels of internal, client-facing, and across disciplines. Proven ability to prioritize work and resources across engagements to improve processes and keep work on budget and schedule. Successful track record leading interdisciplinary teams in creating products, with proven skills in mentoring, presenting, client partnerships, and visual communication. Experience driving product strategy, managing product life cycles, and go-to-market campaigns, and large-scale projects in the digital environment. Track record of managing and communicating strategic initiatives to both key stakeholders and internal teams. Ability to rapidly build expertise on new businesses and industry verticals. A passion for implementing design thinking, agile, and scrum methodology where applicable and creating shared processes across the team. Digital design experience creating interfaces, large-scale digital experiences, products, applications, mobile, and campaigns in a digital agency, B2B, and B2C environments. Proven working knowledge of interaction design, user-centric experience design, brand identity development, digital marketing, and the creative process, as well as new platforms and technologies for digital channels and media. Experience partnering with UX Research and leveraging data to amplify research and design impact. An advanced proficiency with design, prototyping, and presentational tools such as Sketch, Axure, InDesign, Xd, and Adobe CS to produce wireframes, high fidelity mockups, marketing collateral, and media. A strong understanding of the end-to-end iterative UX process (personas, scenarios, wireframing, and high fidelity visuals). Strength in applying the methodologies of interaction design and research to business problems. Experience using web analytics data to inform design decisions— Intermediate understanding of major web analytics packages and SEO strategies. Experience in creating and executing ROI-positive digital marketing programs and campaigns. I currently work part-time at Acuity Agriculture as Head of Growth. We are an AgTech startup founded in 2014. We provide farms with wireless sensors to collect field condition data that is viewed on a dashboard accessed by your device. Since early 2016, I have spent my evenings and weekends working on product design and marketing. Acuity Agriculture empowers the agriculture industry with the ability to grow more with fewer resources, especially in the face of increasing climate instability. Freelance direction for digital design, product, and marketing across a wide range of businesses and applications. Cog1 is a digital marketing agency focused on creating experiences and products that elevate brands. I was brought in as Senior Producer before being assigned to the Creative and Digital Marketing Director roles. Clients included: WP Engine, IREI, Bogle Vineyards, Phantom, Hack Reactor, Renaissance Learning, Launch Forth, Allianz, United States Marine Corps, and Newgen Software. BDNA provides the most comprehensive, accurate view into an organization’s IT infrastructure in order to drive critical IT processes and projects. BDNA transforms data into information and delivers the business-relevant information required to accelerate corporate initiatives. Leading the digital marketing creative team, I was able to unify the brand identity, optimize processes, build a digital marketing system, and tools to drive leads for the field marketing team. Our website won Gold at the 2015 Golden Gate Awards and BDNA was acquired by Flexera in 2017. Freelance Web, UI and UX design and direction for web applications, mobile applications (iPhone and Android platforms), and branding. 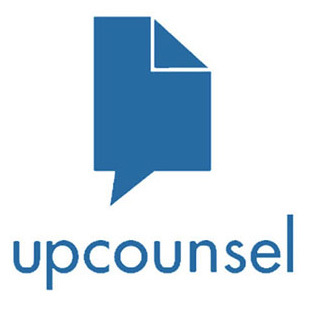 UpCounsel is the trusted go-to resource for businesses to access amazing lawyers effortlessly and cost-effectively for any legal need. I was brought on as the Creative Director to conceptualize and design the product in collaboration with the CEO and CTO. I managed and designed the UI, UX, website content, marketing, promotional content, branding, animation, video and print materials. This position has given me experience in building a company from the ground up, project management and direction, and large-scale interactive, UI and UX design strategy. As of summer 2018, UpCounsel has received over $24 million in funding through a Series B. They are growing rapidly, expanding product features, and continuing to disrupt the legal industry. Interactive Designer and Production Artist for web applications, interactive flash sites, large-scale campaigns, CMS driven HTML / CSS websites, mobile applications for iPhone and Android, brand design, content creation, animation, video and print materials. Clients included: Clif Bar, Ticketmaster, Live Nation, Capital One, Asics, Cheetos, Youtube, Method, STP, Sutter Health, Suzuki, The History Channel, Autodesk, and Kenmore. 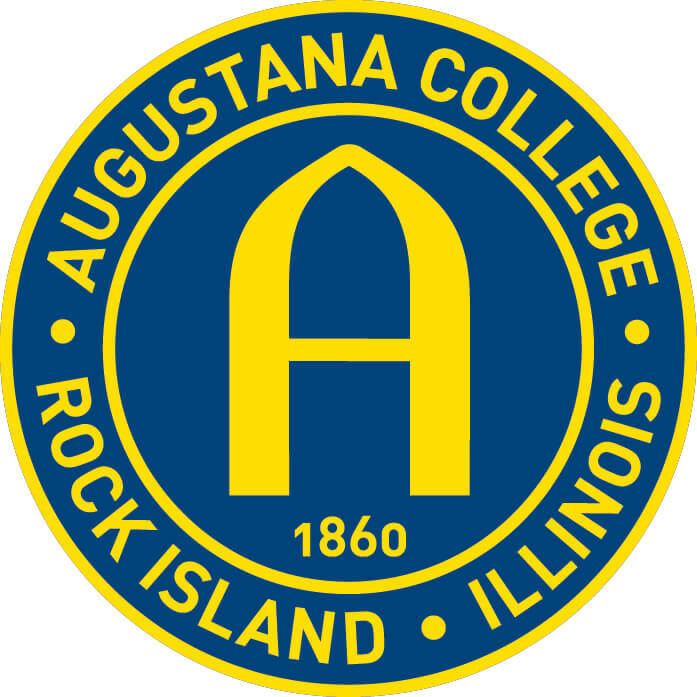 Located in Rock Island, Illinois, Augustana is a selective, private liberal arts and sciences college, founded in 1860. Sitting on Rokko Island in Kobe, Japan, Canadian Academy International High School features students from over 100 different countries. 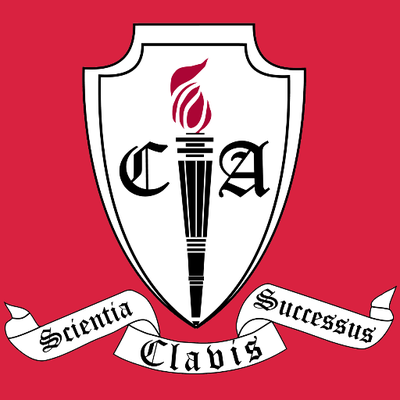 A college preparatory school with a strong core curriculum, they also host a wide range of international, creative, and cultural studies.